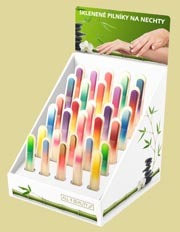 NOVELTY – an attractive selling display for 30pcs of glass nail files. 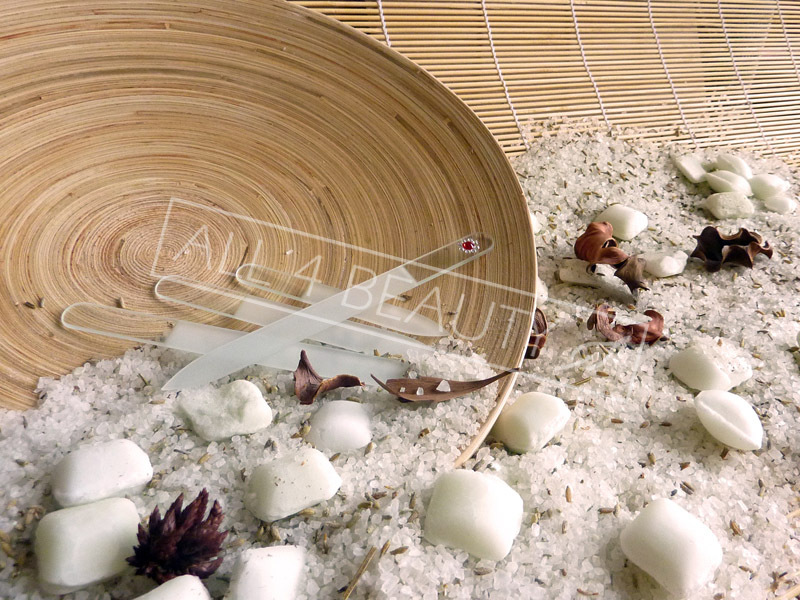 Company All 4 Beauty, Ltd is selling and distributing wide assortment of glass nail files together with a broad range of decorations that satisfy even exacting customers. We are an official distributor of French company Paname Paris (www.paname-paris.com) for Czech and Slovak republic also.